Drivers for Spice Mi 535/Hike 818. First extract Driver.zip,then connect your phone to PC,manually install drivers from the extracted folder. 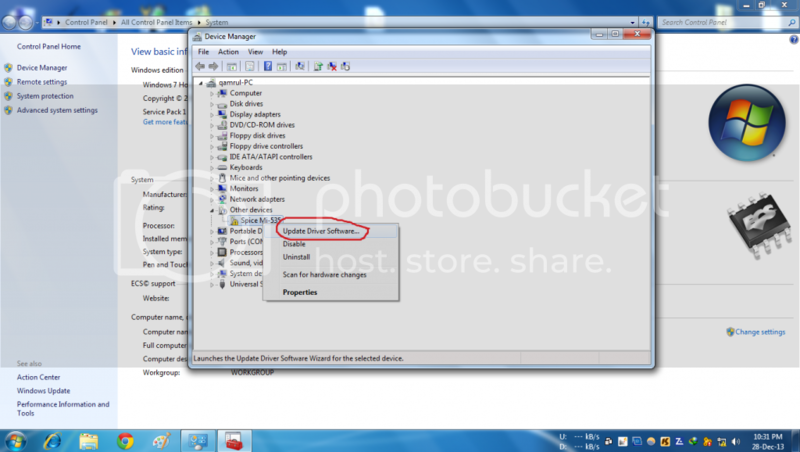 (Go to computer->Right click mouse and select properties->Device manager->Here you will see your phone name with yellow color if driver not installed->right click and select update driver software->select browse my computer for driver->click on browse and select downloaded driver folder->click next->done). 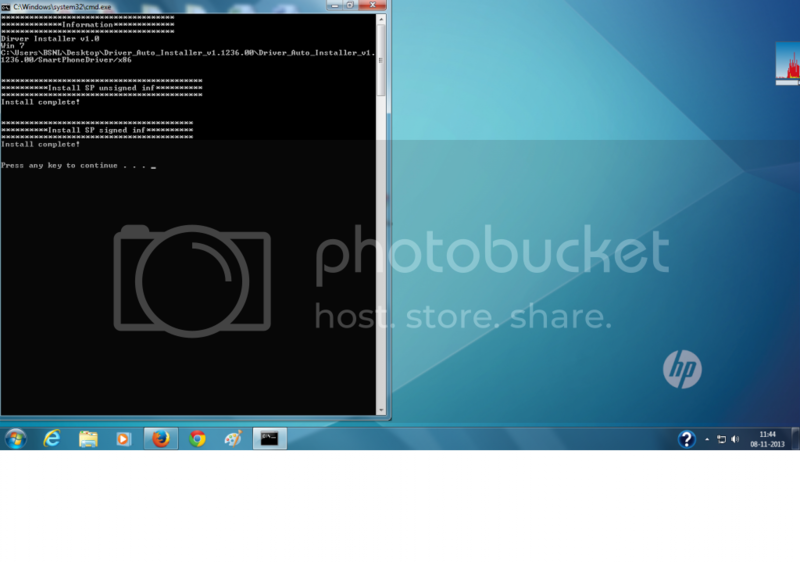 Then extract “MTK6589_PdaNET_ADB_VCOM_Drivers.rar” and install “PdaNetA4126.exe” connecting your phone to PC. To check successful installation right click on computer icon of your pc and select properties,then open device manager and check Android composite adb interface is there or not? Just download Driver_Auto_Installer_V1.1236.00.rar.Extract it and connect your phone to PC USB Debug enabled.Double click on Install.bat and accept all windows to install driver.